Is your enterprise social network a bake sale channel? 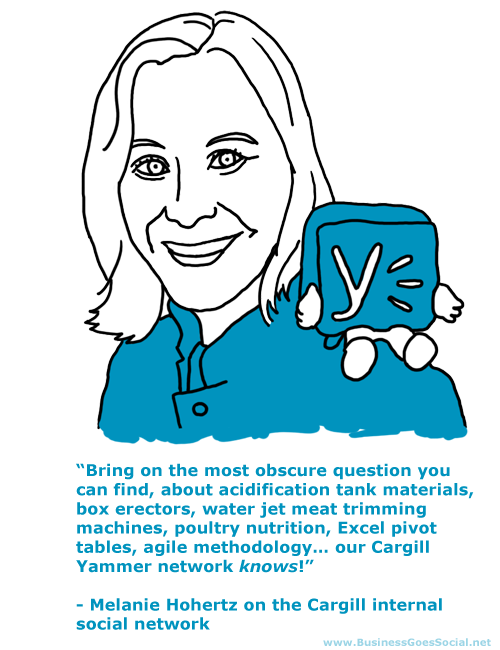 Yammer analytics – what should I measure? 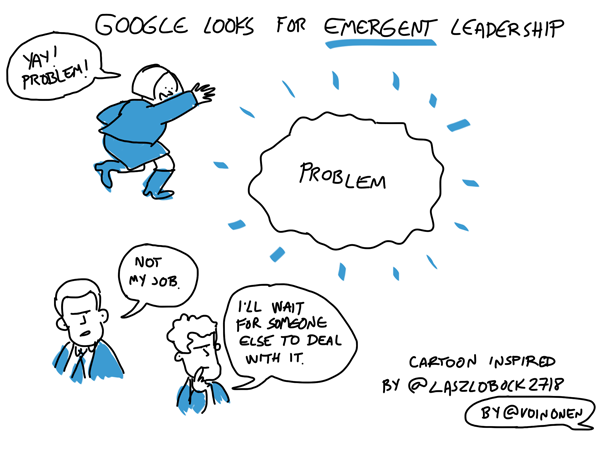 I drew quite a few sketchnotes (cartoons) during the two day HR Tech conference in Paris (Oct 27-28, 2015). Readers of this blog know that I’m fascinated by the power of social collaboration and enterprise social networks. Comments Off on Who killed the enterprise social network? 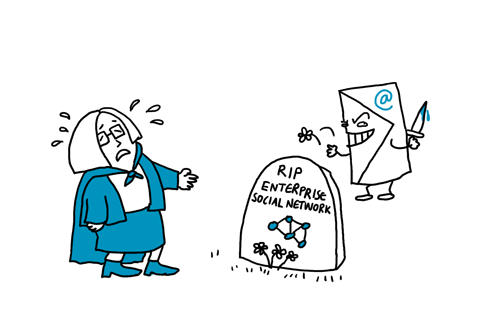 Who killed the enterprise social network? You might have come across slightly discouraging figures about the low success rates of enterprise social networks. Help me choose a name for my social collaboration support site! My iPad sketchnote from Laszlo Bock’s talk at the LSE. 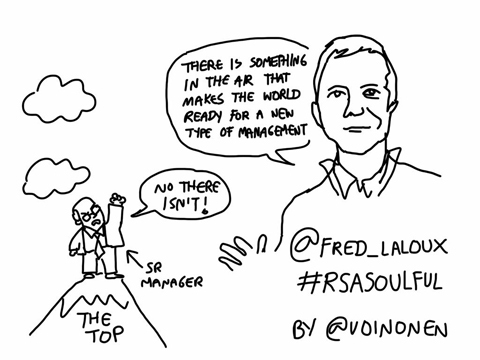 You can download all the sketchnotes here. I went to the NESTA Futurefest 2015 conference in London where futureheads meet do discuss trends and big picture stuff – this is very relevant stuff for us who are interested in social collaboration and social business.